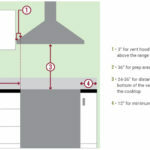 Benjamin Franklin once said, “A place for everything; everything in its place.” As important as this old adage is, it is equally important to ensure that the placement of “everything” should adhere to recommended industry guidelines. 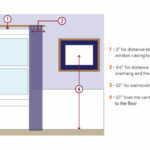 Having items, like a picture frame or a hanging pendant light, placed at the right height not only makes your home aesthetically appealing but functional as well. 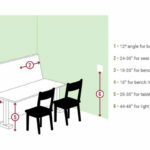 This blog covers all of the proper recommendations for item placement in your home. 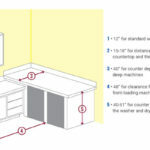 NOTE: The measurements and clearances listed in this blog are recommendations and based on national building and design industry guidelines. 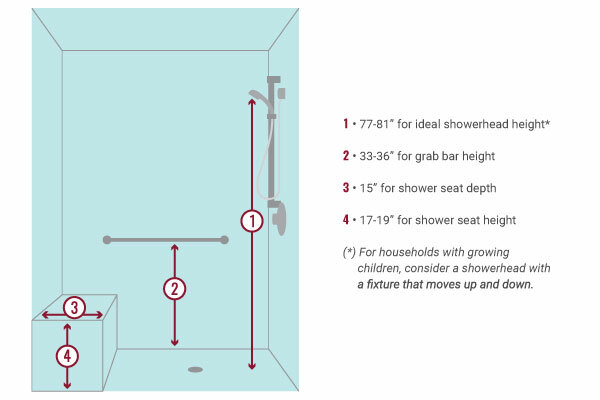 As with any guideline, they can be adjusted to fit your circumstances and preferences. 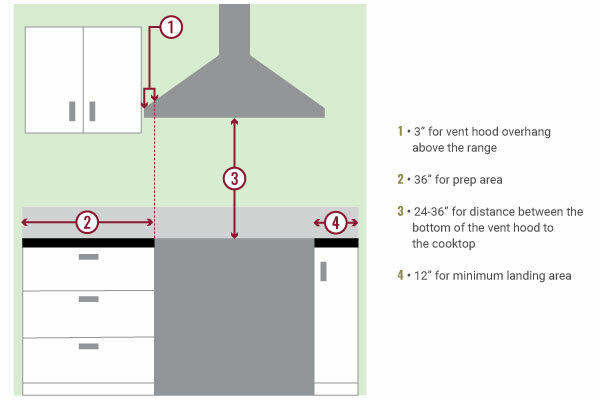 For your safety, double check local building codes to ensure that you are within your city’s standards. 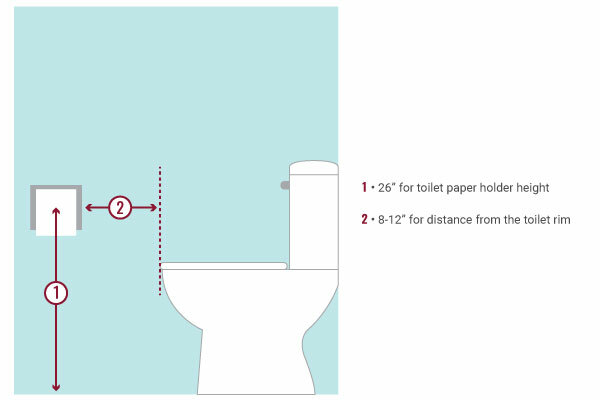 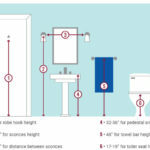 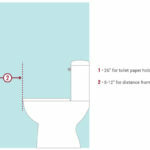 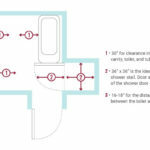 Your bathroom is where the placement of items will have the biggest impact. 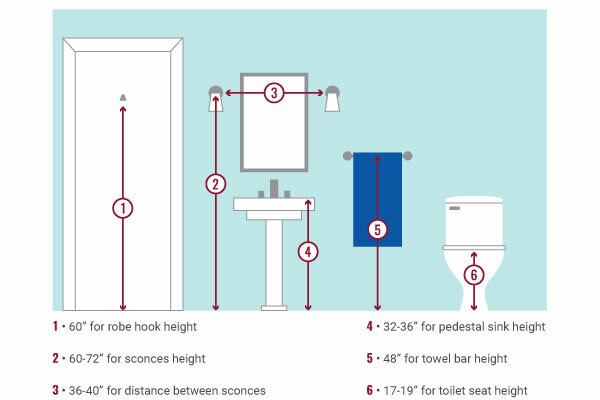 Not only is your bathroom the smallest room in your home, but it is also one of the most important rooms as well. 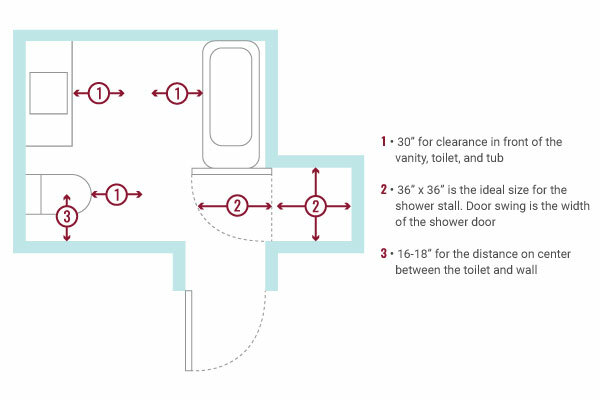 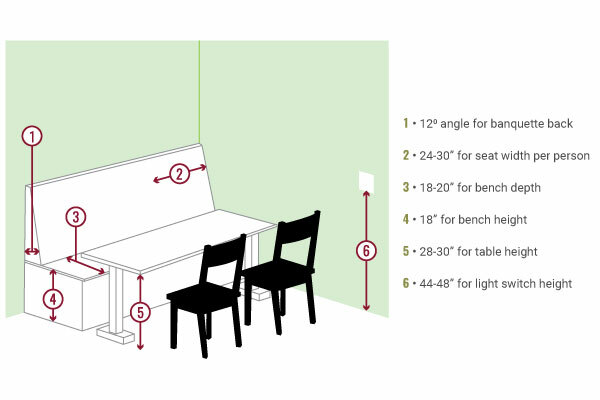 It is imperative that you capitalize on every inch of space available. 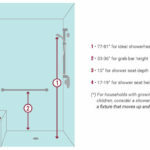 By following these recommendations, you will have a bathroom that is not only functional but safe as well. 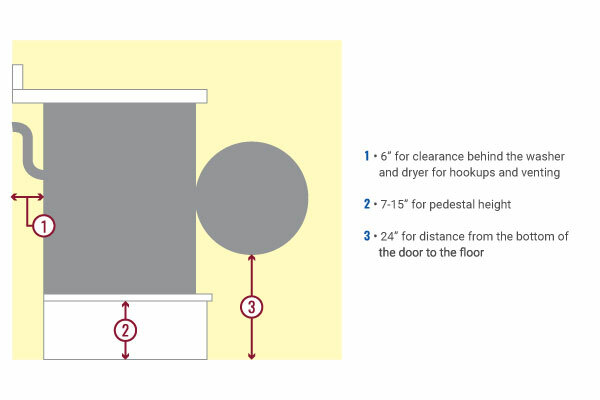 Have you ever hit your head against a hanging pendant light? 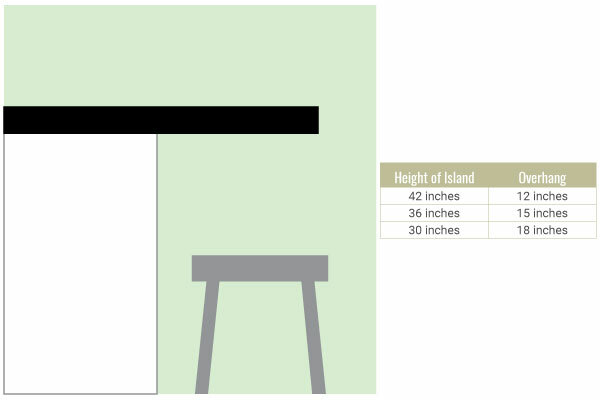 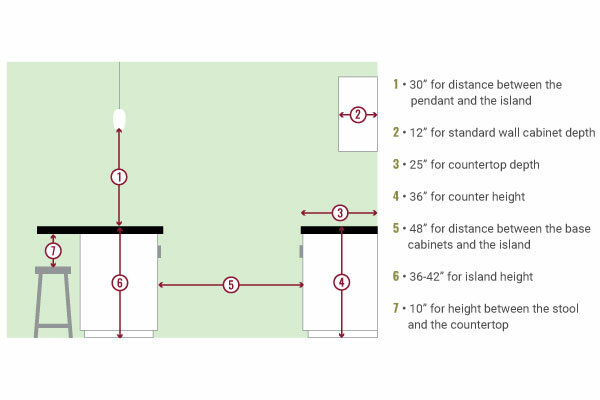 Do you know the space needed between an island and your counters? 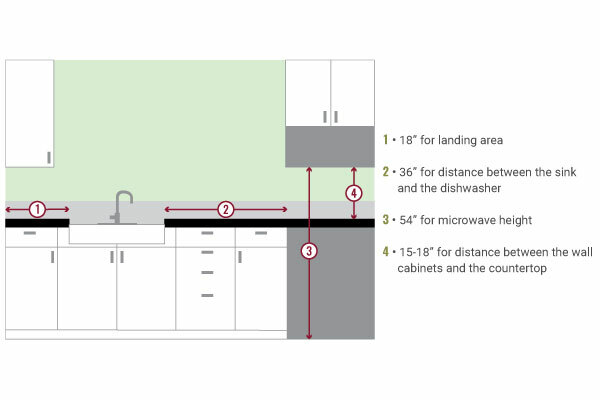 Item placement is vital to your kitchen design. 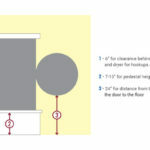 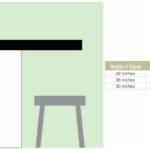 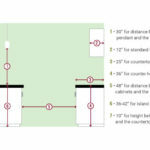 See the slideshow below for proper spacing and measurements. 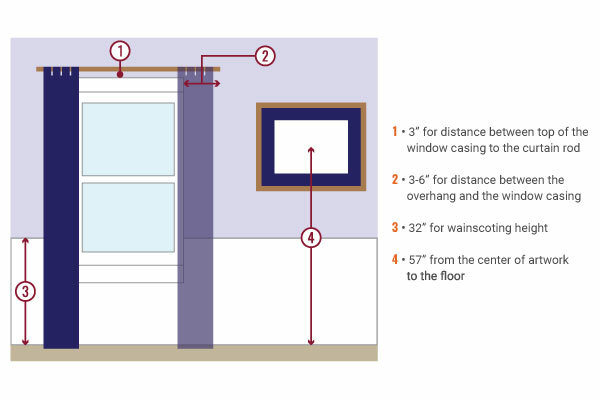 If you have ever wondered how long your curtain rod should be, then this is the perfect section for you to peruse. 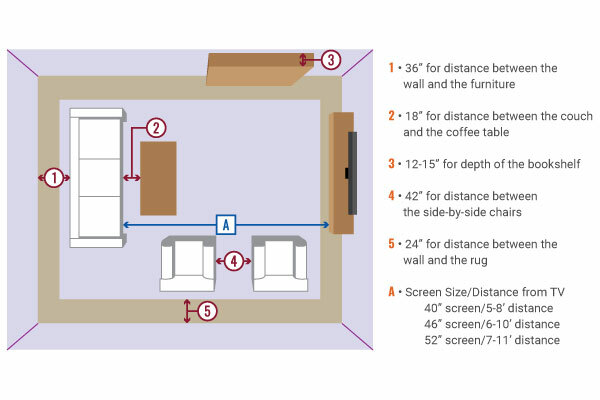 The pictures below demonstrate the most effective ways to lay out your living room. 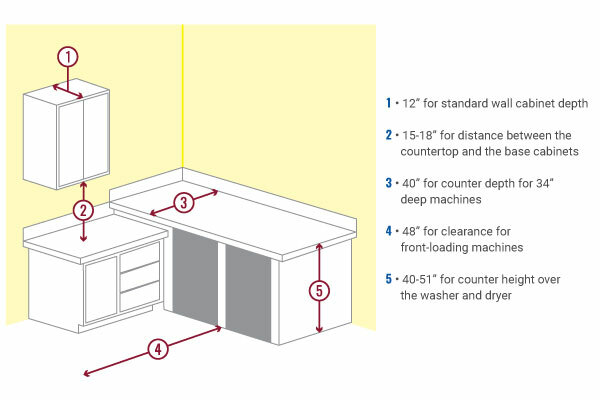 The laundry room is usually one of the rooms you would normally overlook when it comes to item placement; however, in the diagrams below, you will see how having a proper layout for your laundry room can make laundry day hassle free. 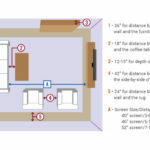 Utilizing the building and design recommendations provided in this blog and PDF will be of great benefit to you on many levels. 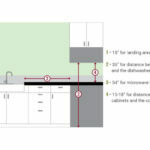 Issues with safety, aesthetics, and function are all important facets to making your home space work for you.